The rise of the cowork space signals a change in the tide relating to commercial work space and a fresh look at traditional working methods. We would like to take you on a brief tour of the cowork space landscape in Singapore. It is useful to note that the cowork space first reared its head in 2005 in San Francisco. The cowork space was a business solution born out of the need to have a place to work, whilst managing rising costs, but still facilitate business development and promise. Subsequently, entrepreneurs being the beasts they are, started adding their own values to this idea. When the real estate industry started to realise the potential of filling up otherwise vacant units, cowork spaces became the talk of the town. In this brief article, we take you on a little journey about cowork spaces through our eyes. Here are some suggestions as you consider how cowork spaces may apply to your needs. In light of the above, consider next if your business would benefit from being with overseas-based businesses rather than local businesses. We have discovered that cowork spaces are largely divided and defined by its tenants. Cowork spaces filled by local enterprises can be distinctly different from the predominantly expatriate-filled cowork spaces commonly found. Most cowork spaces offer you various membership options from a part-time hot desk, limited by time and days of use (from S$250.00 per month) to small private office units for rent on a full time basis (from S$800.00 a month). It may also be useful to consider the rental of service offices (instead) if confidentiality and preserving data and information on your business is key. One of the models that we found most effective is to maintain a base office in a more traditional space. This is where the back office functions are performed, whilst the business development team forges out to a cowork space to find potential and networking opportunities for the business. You end up having a base unit in a commercial space, and at the same time having a desk at a cowork space, in order to manage costs. Cowork spaces are also great for holding events and will have a ready crowd to fill the event space. We hope that the above serves to guide you when you look at cowork spaces. We are more than happy to have a chat with you on their potential and your plans. 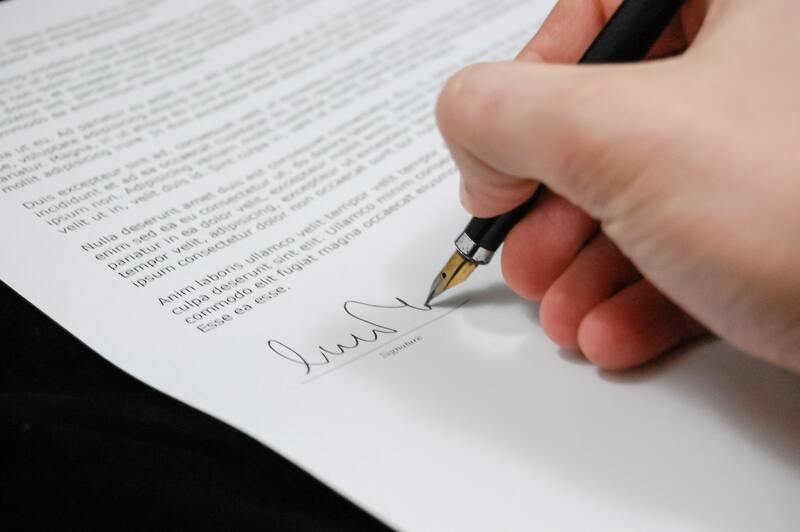 The Letter of Demand is an age old initial legal document that notifies one that another is unhappy with a particular situation, and desires to initiate and escalate matters with regard to due process. It is traditionally an act which invokes the rule of law in what would be otherwise an unhappy situation. Finally, consider the eventuality that the letter of demand not be able to invoke payment and a suitable response. The lawyer will want to know if you wish to escalate the matter further with formal proceedings in Court. This will guide the lawyer in advising on you on the proper course of action and any related costs. We hope the above gives you a better understanding about the traditional Letter of Demand. If you have any questions or need legal advice, you may get a Quick Consult with Montague Choy or lawyers with similar expertise from a transparent, flat fee of $49 and expect a call back within 1-2 days to get your questions answered. 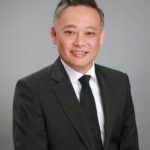 This article is written by Montague Choy from Clifford Law and has been prepared in collaboration with Bryan Yeo, Solicitor, Supreme Court of Victoria, Australia and was edited by Rishika Pundrik of Asia Law Network. Monty specialises in private client matters, corporate and commercial law, having chalked up some impressive work experience as Head of Risk and Credit Management and Corporate Affairs manager at an established large local law firm. His areas of expertise include private wealth planning and structuring, family and personal law, structuring of companies (onshore and offshore), mergers and acquisitions, fund raising activities and commercial transactional matters.